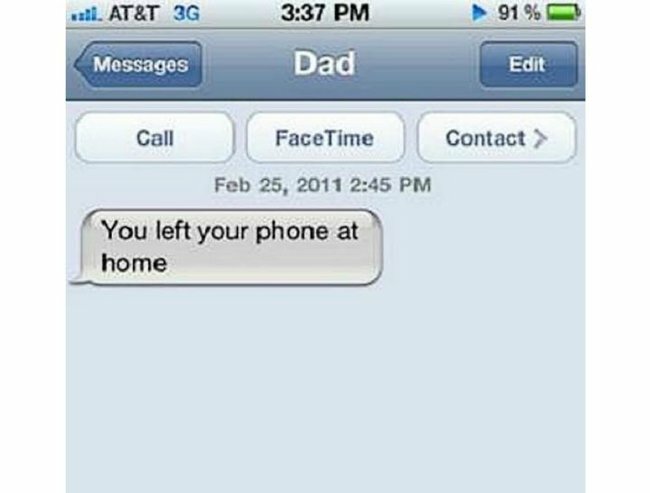 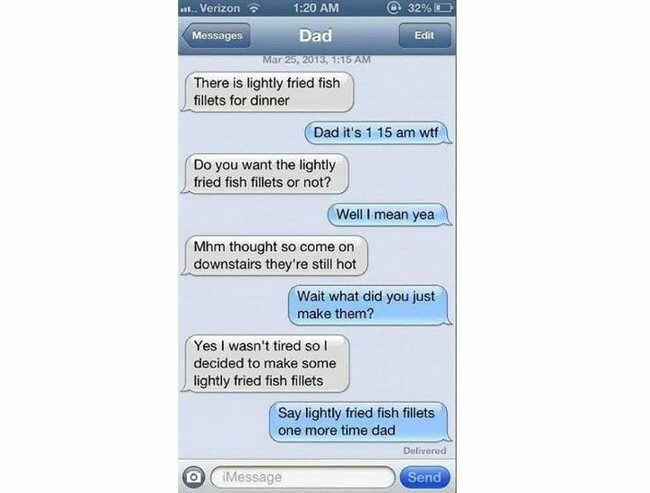 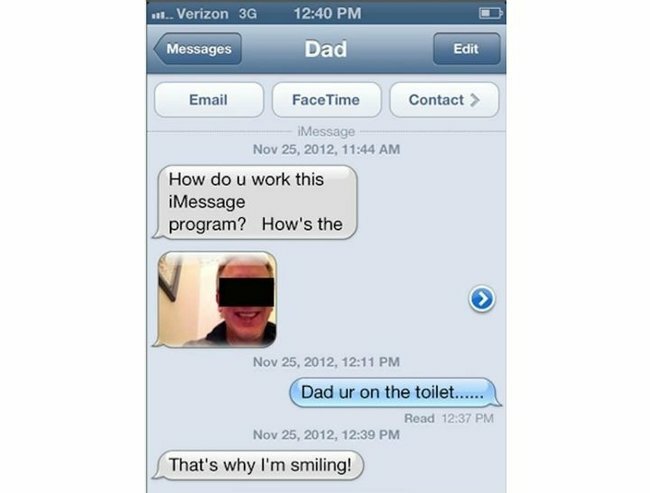 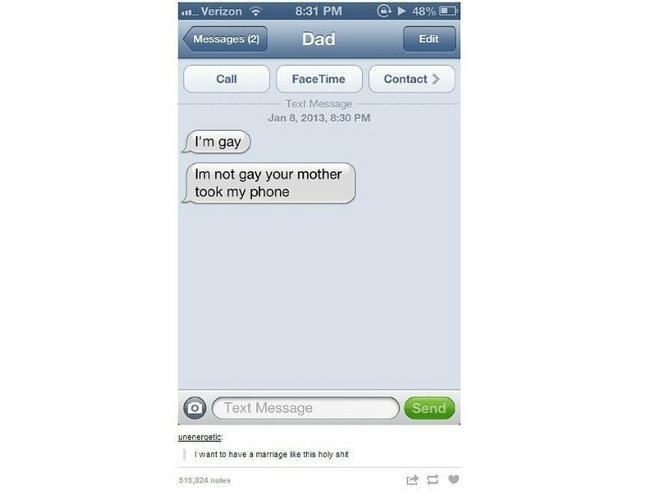 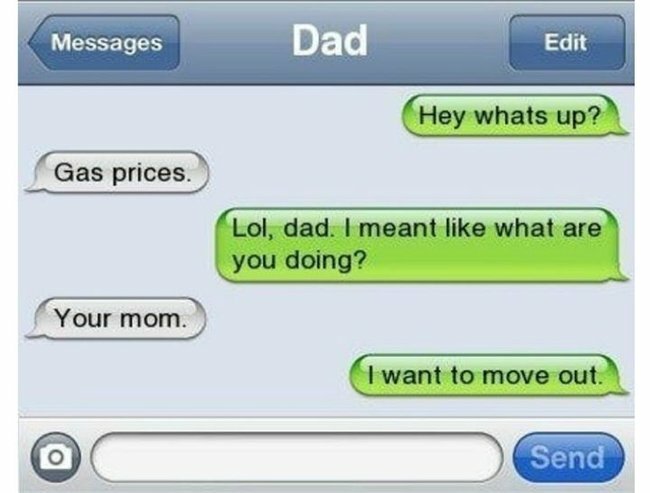 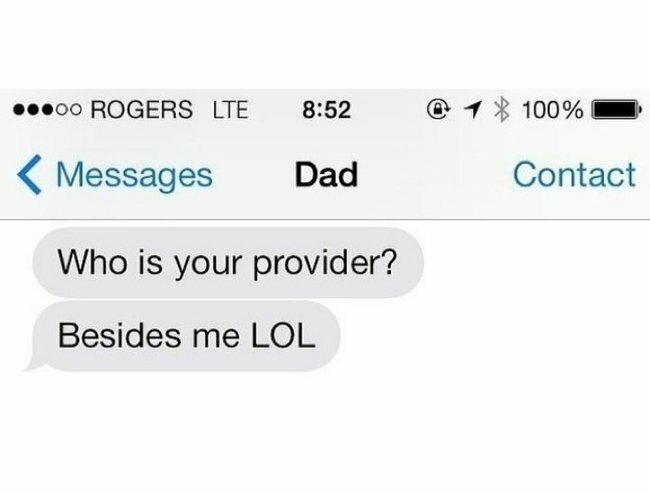 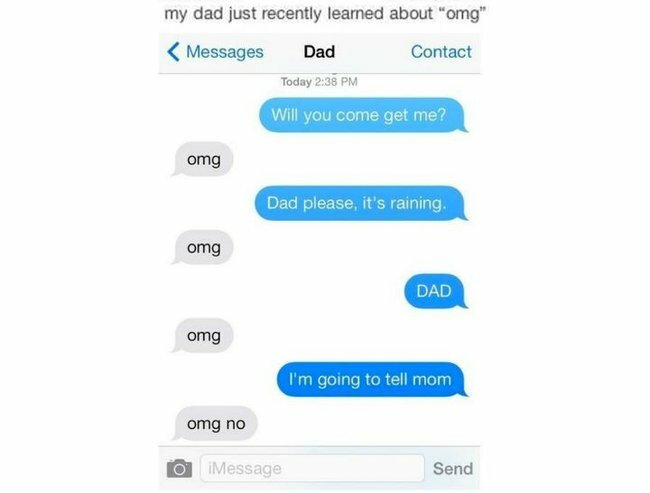 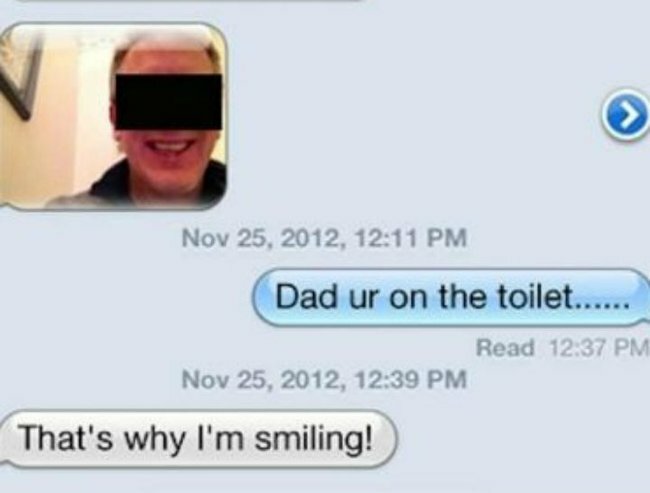 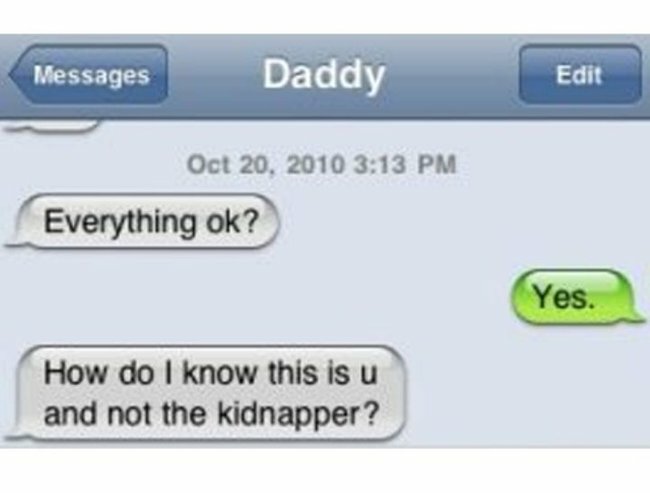 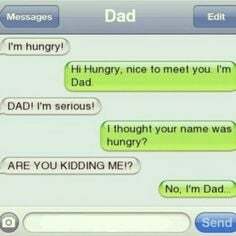 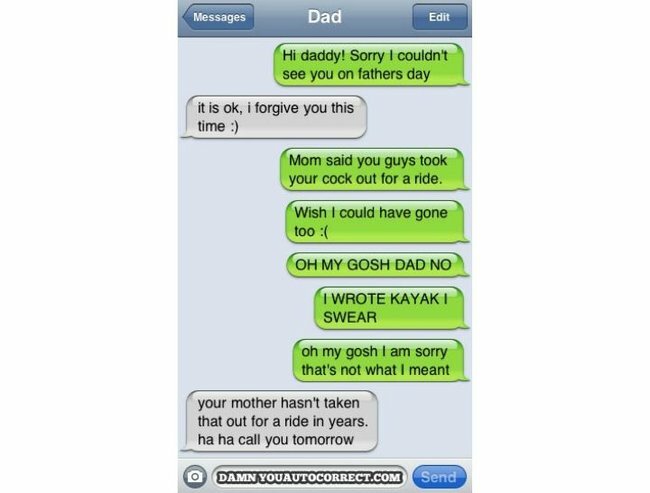 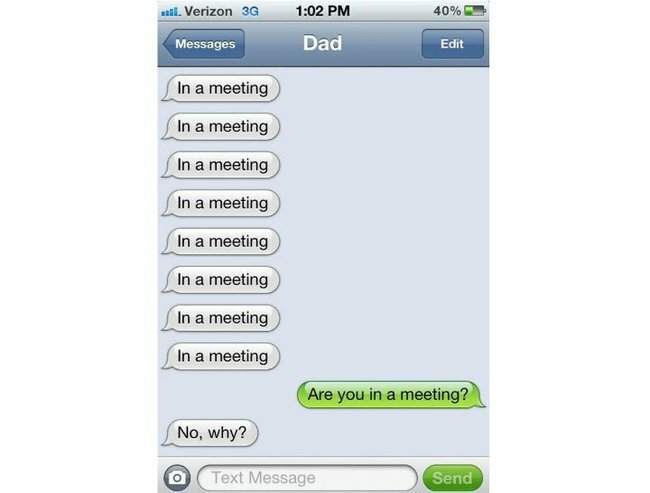 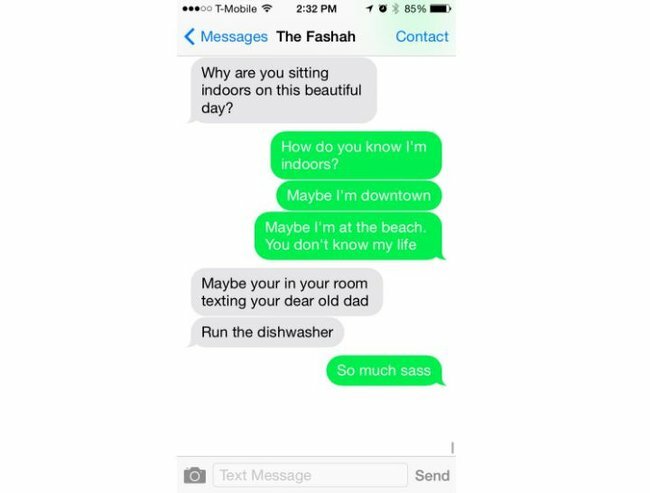 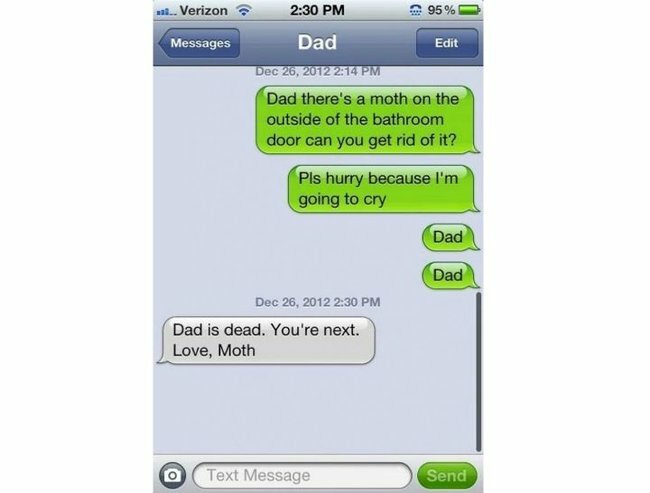 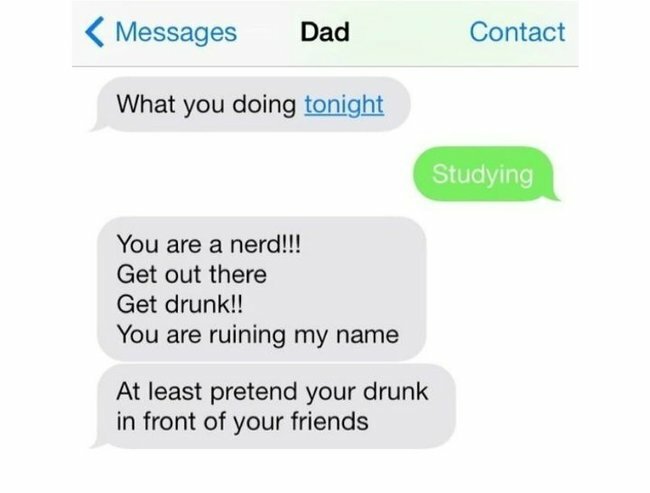 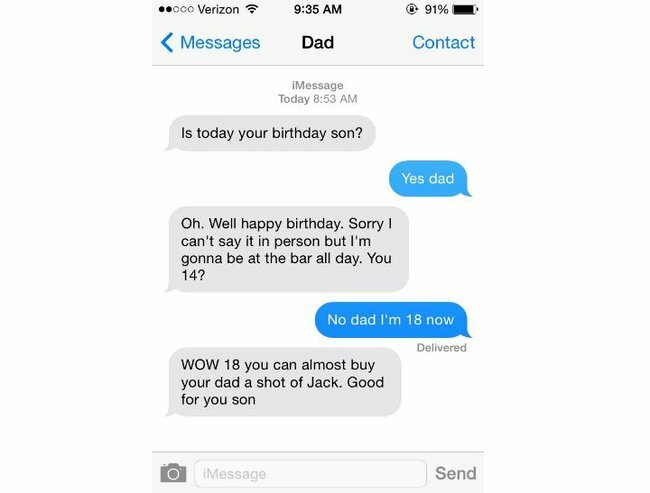 27 times dads texted. 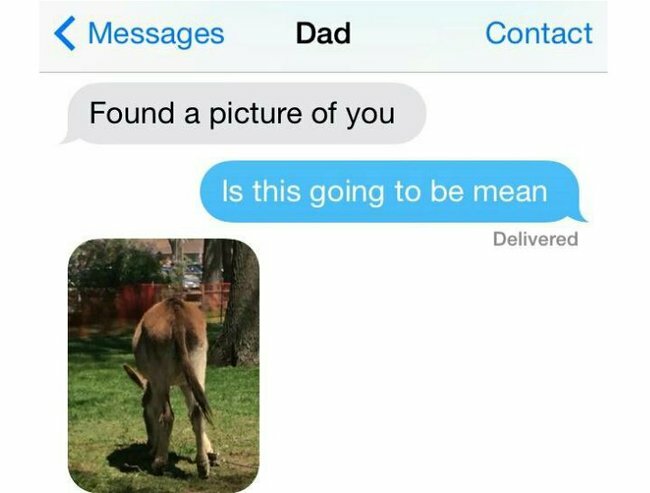 And probably shouldn't have. 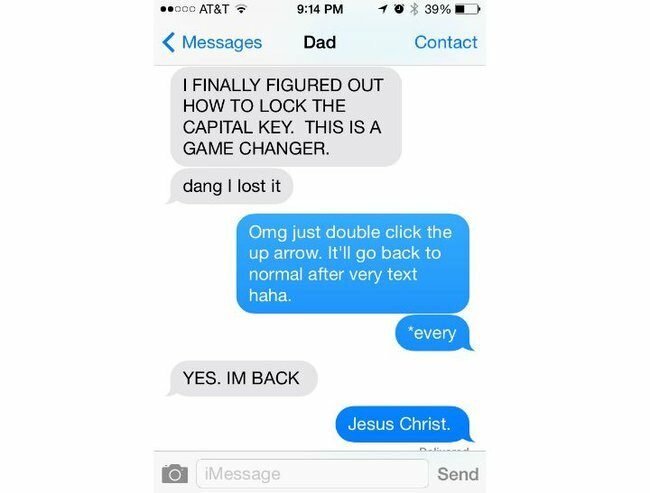 Now either he’s secretly Jesus Christ or he didn’t really know what he was talking about (Hint: it was the latter). 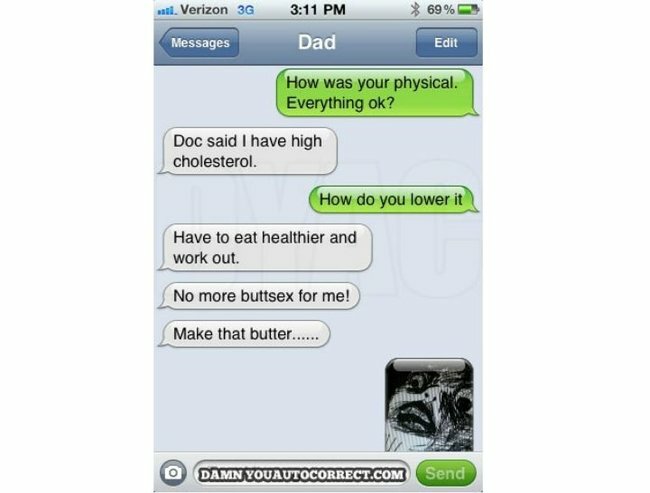 At that moment, I realised that, beyond googling ‘breasts’, he really didn’t have a clue about anything connected with technology. 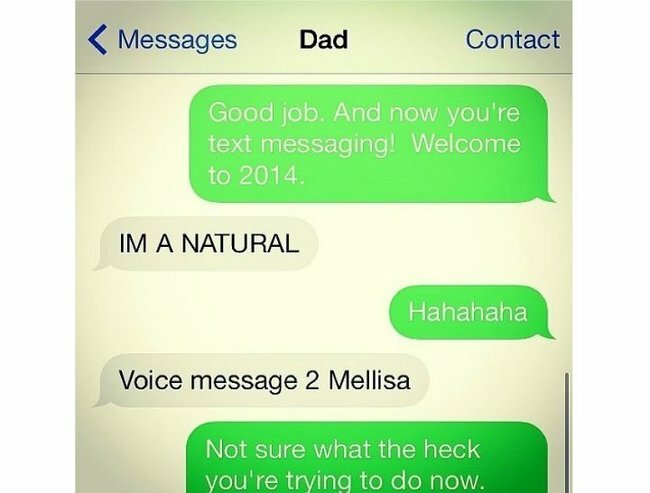 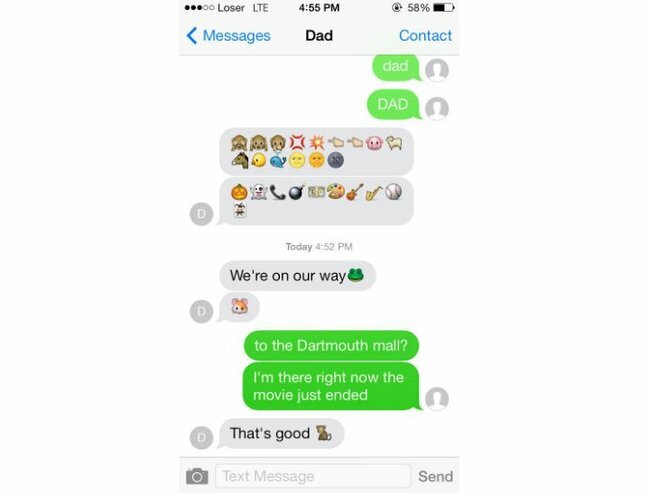 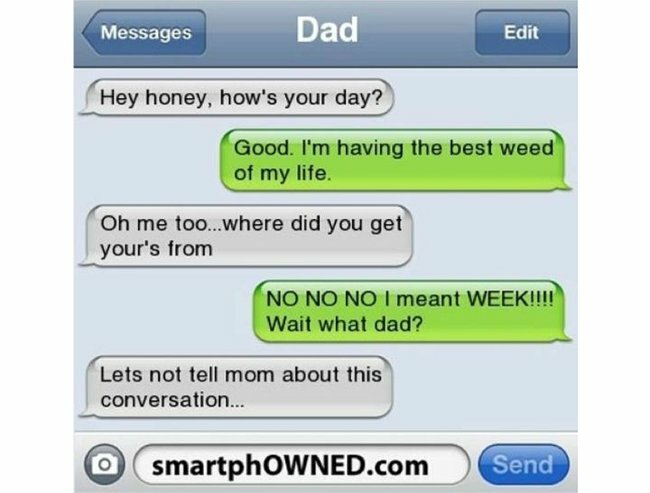 So these Dad texts will come as no surprise to anyone with a less-than-tech-savvy father. 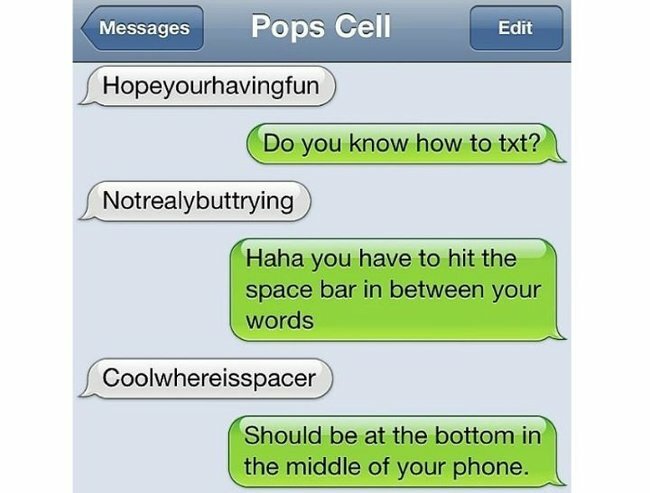 They try they REALLY, really try and sometimes, as you’ll see, they nail it. 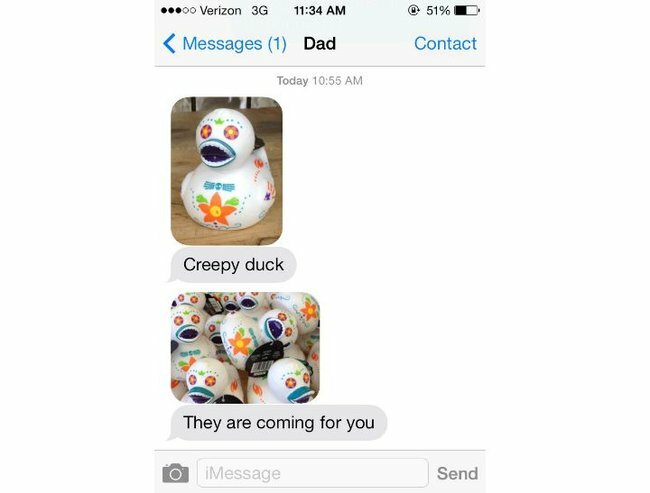 Other times, they are adorably awkward and lost. 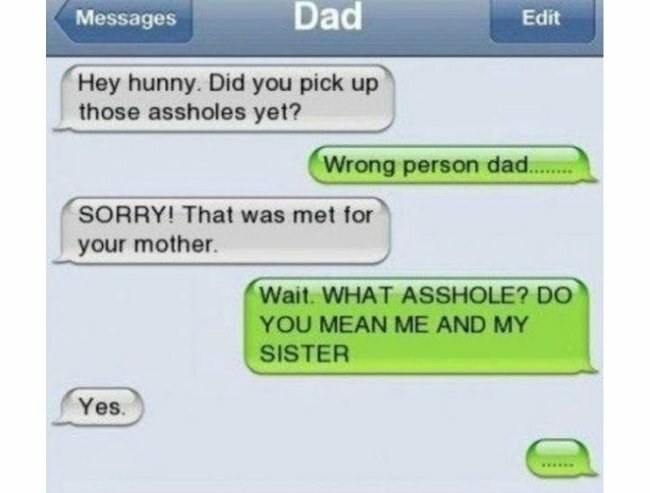 Or else, they just make it awkward for everyone. 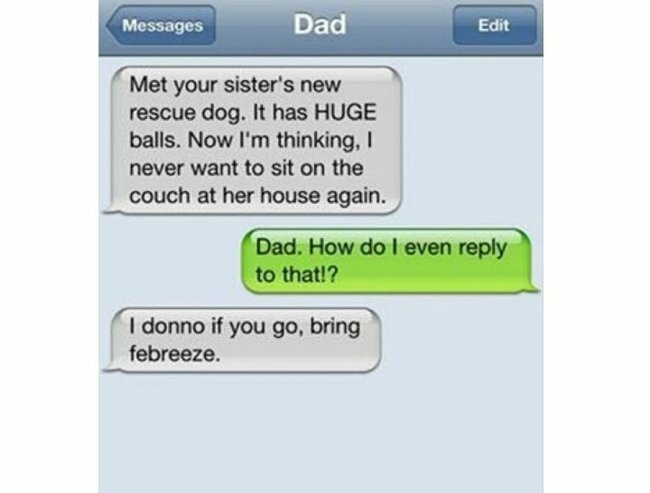 23 texts your dog would send you if he had a phone. 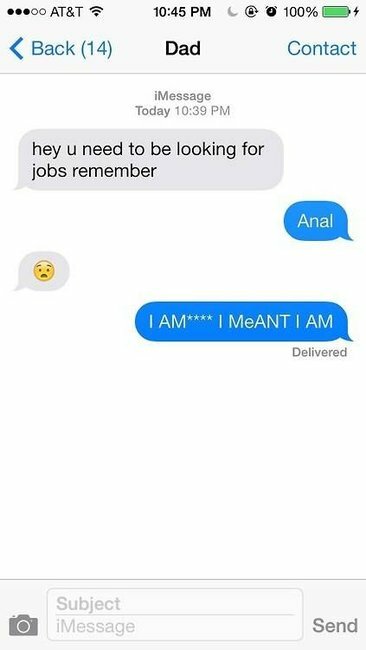 19 autocorrects that will make you laugh until you weep.